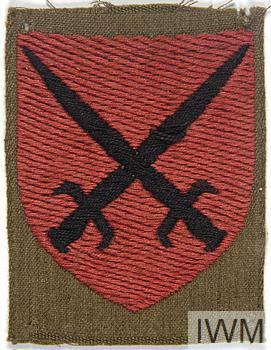 badge Two crossed swords in black, points uppermost, on a scarlet shield. 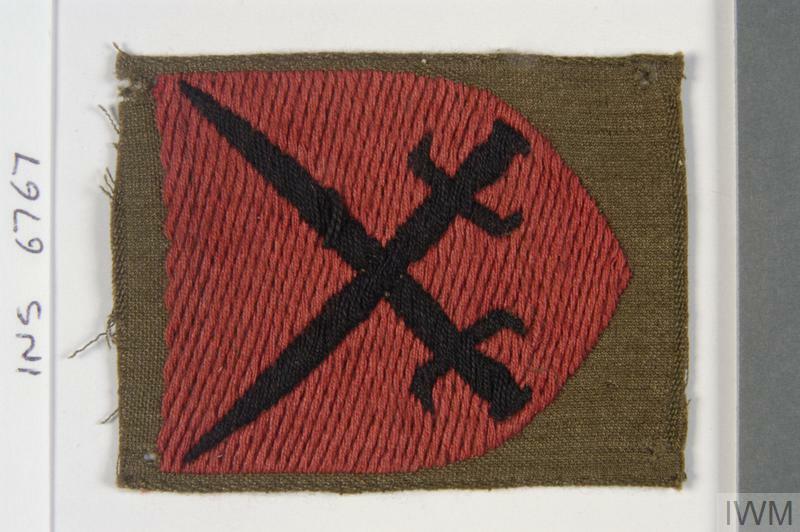 The crossed swords design is probably intended to reflect the badhe of 21 Army Group and would have been adopted in early 1945 when the Brigade was transferred to 21 Army Group. 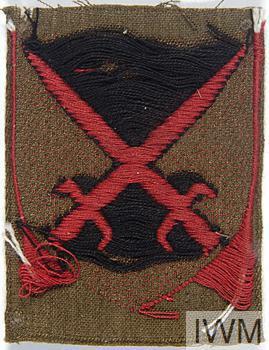 A second-line Territorial Army Infantry Brigade, duplicate of 158th Brigade. 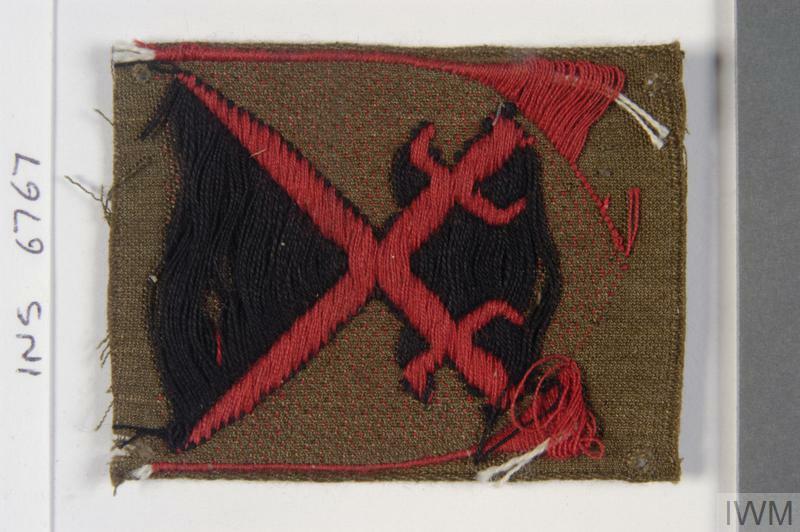 It served in Home Forces, initially for a few days as part of 53rd Division and subsequently 38th (Welsh) Division, a lower establishment training Division, until beginning of July 1944. 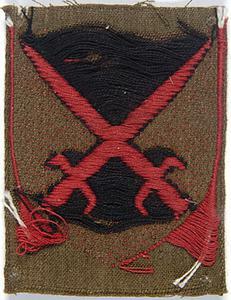 On 10 March 1944 it formed 'B' Marshalling Area in Southern Command for the invasion forces. 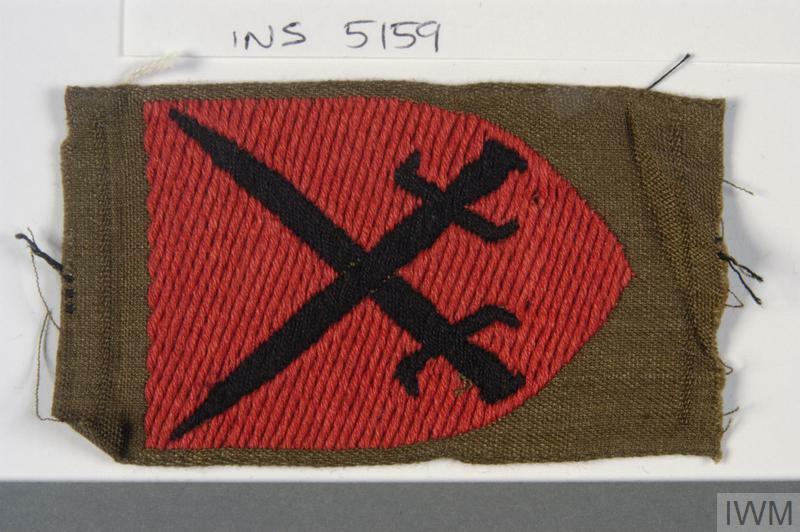 On 4 July 1944 the Brigade HQ became the planning staff for the re-occupation of the Channel Islands and on 2 August 1944 Brigade HQ became HQ Force 135 (the Channel Islands occupation force). The original units were posted away and other units taken under command. 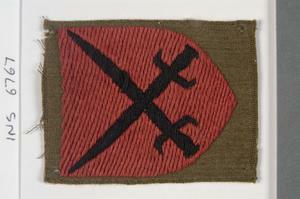 On 30 January 1945 the Brigade ceased to be part of Force 135 and reverted to an Infantry Brigade HQ. 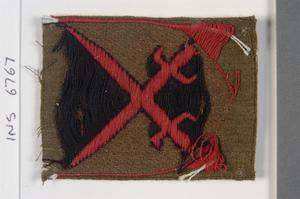 It moved to Europe as an Independent Infantry Brigade HQ on 2 February 1945 and in April took new units under command. It served variously under Corps and Army commands, apparently as Lines of Communication troops, finally coming under command of 15 Lines of Communication on 12 June 1945. 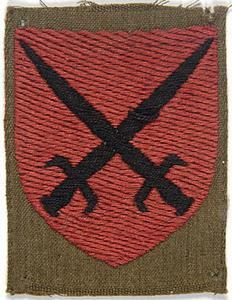 Home Forces, Force 135, 21 Army Group.